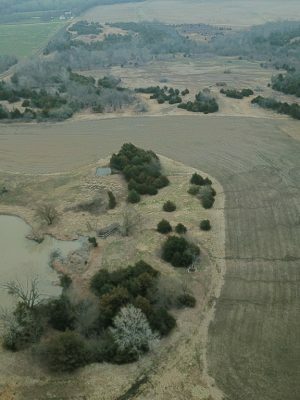 Truly a fantastic farm, with its balance of habitat and crop ground. 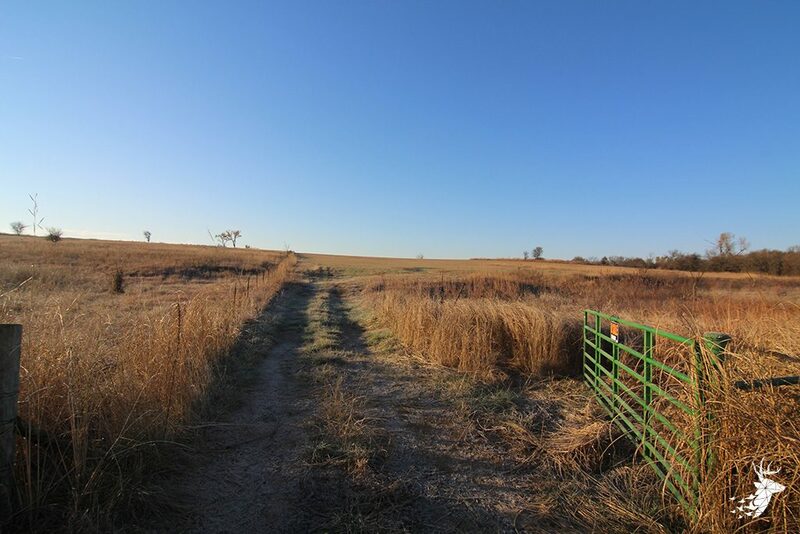 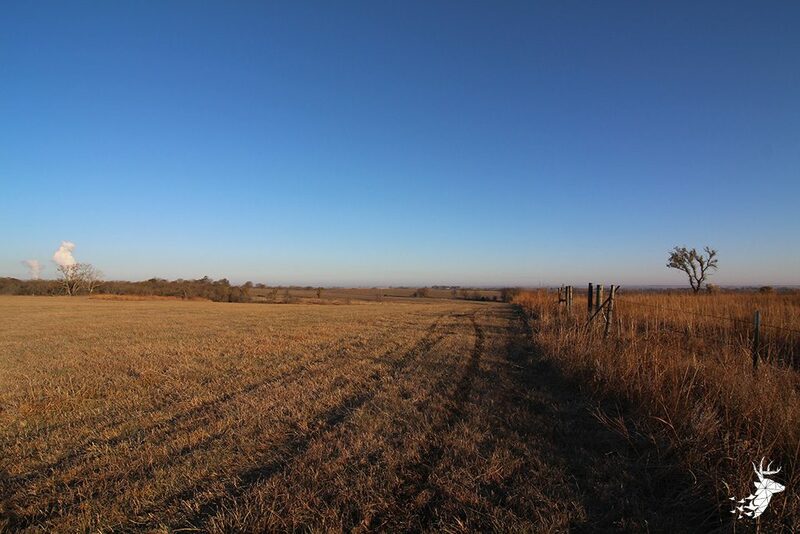 This property features 75 m/l acres of tillable cropland, 45 m/l acres of prime hay ground, as well as plenty of cover for hunting opportunities. 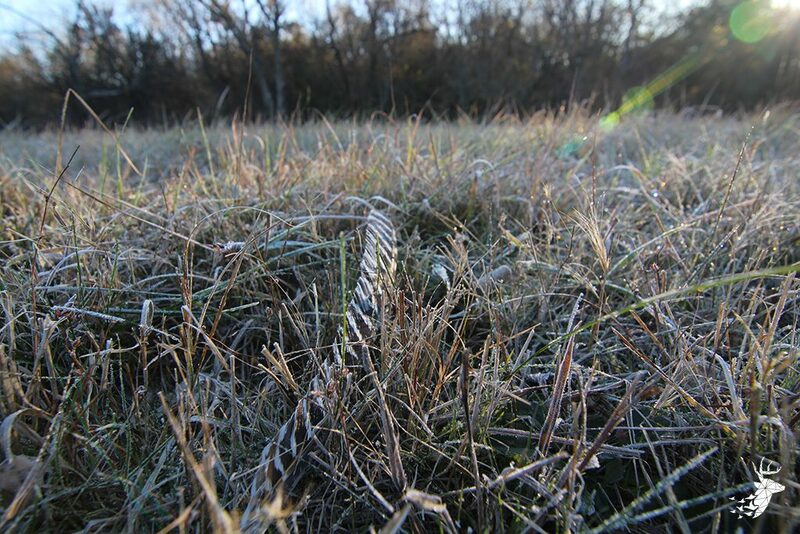 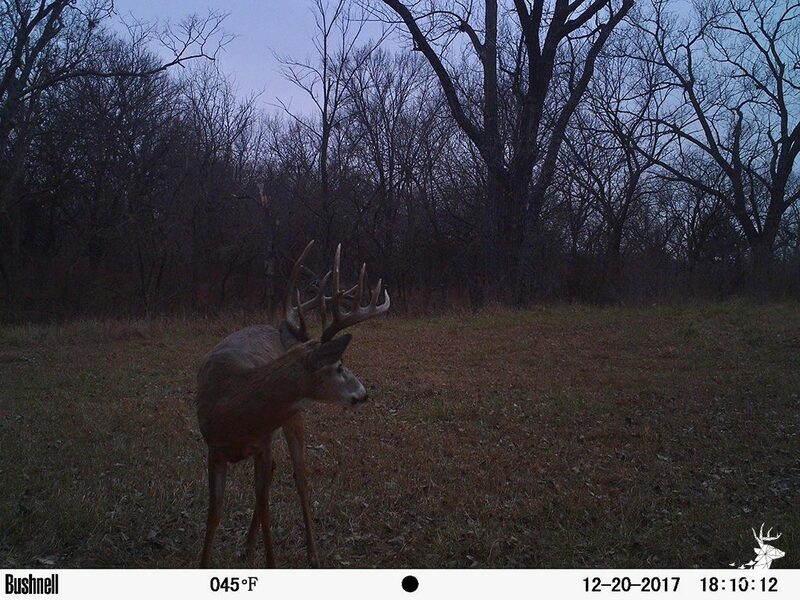 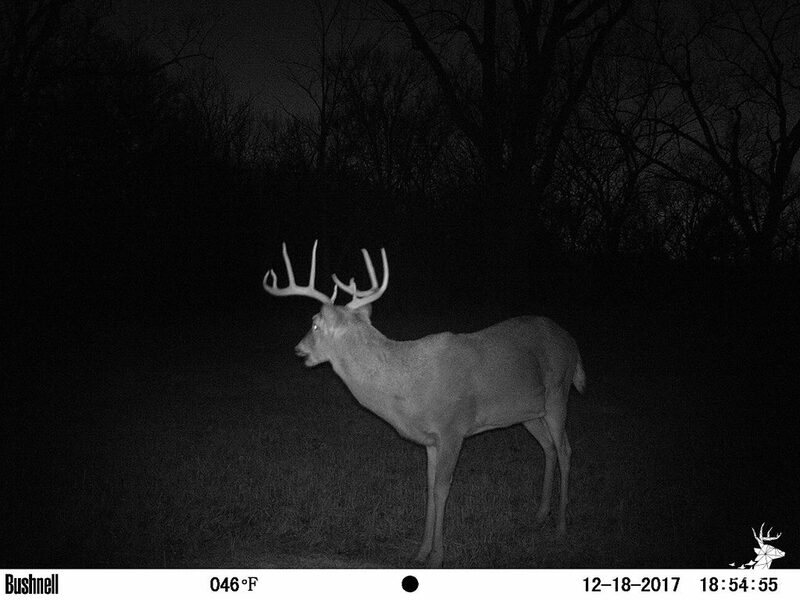 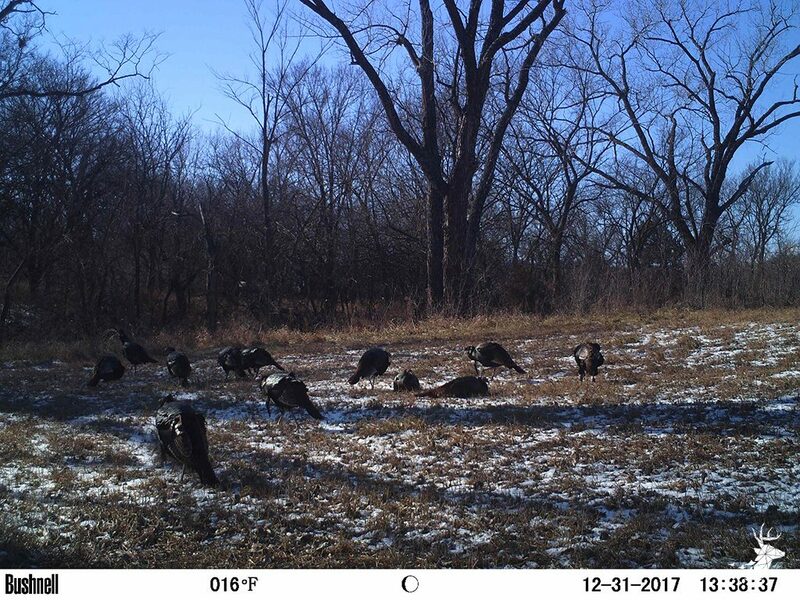 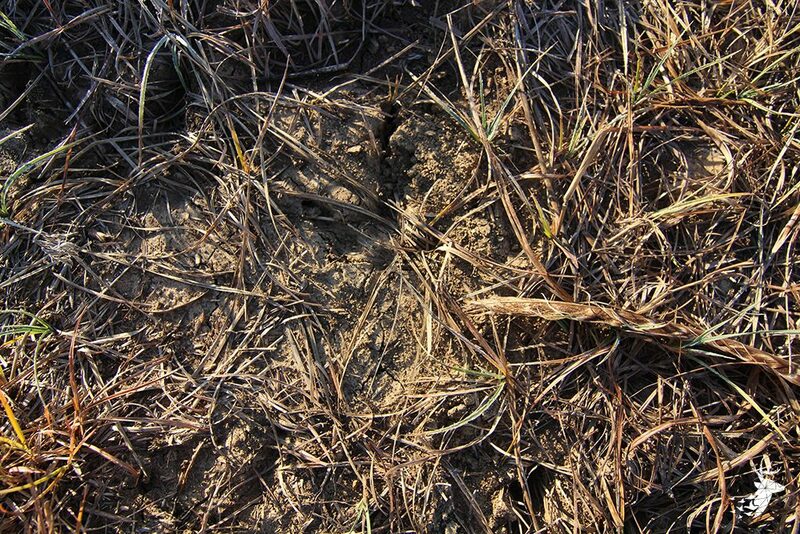 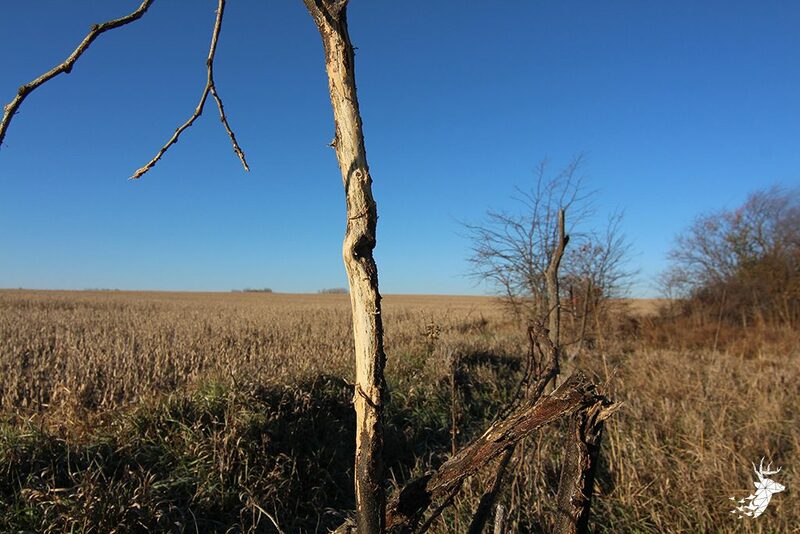 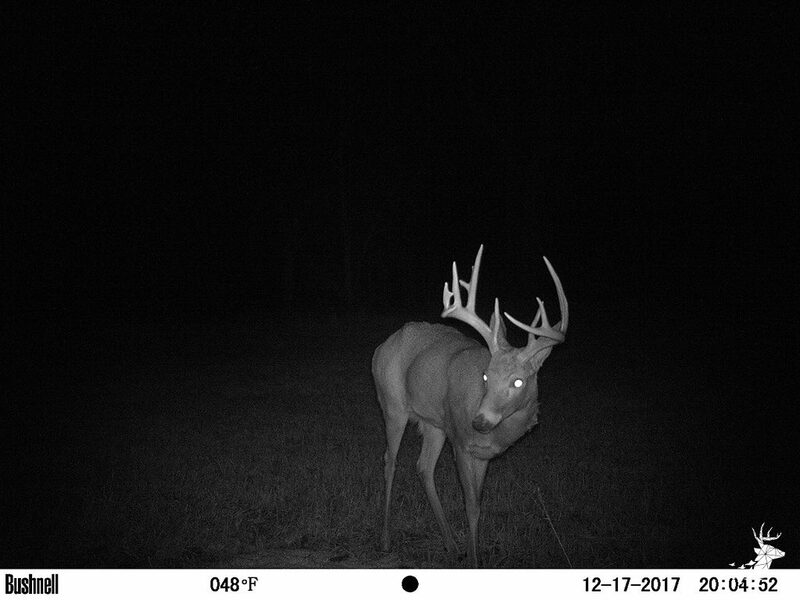 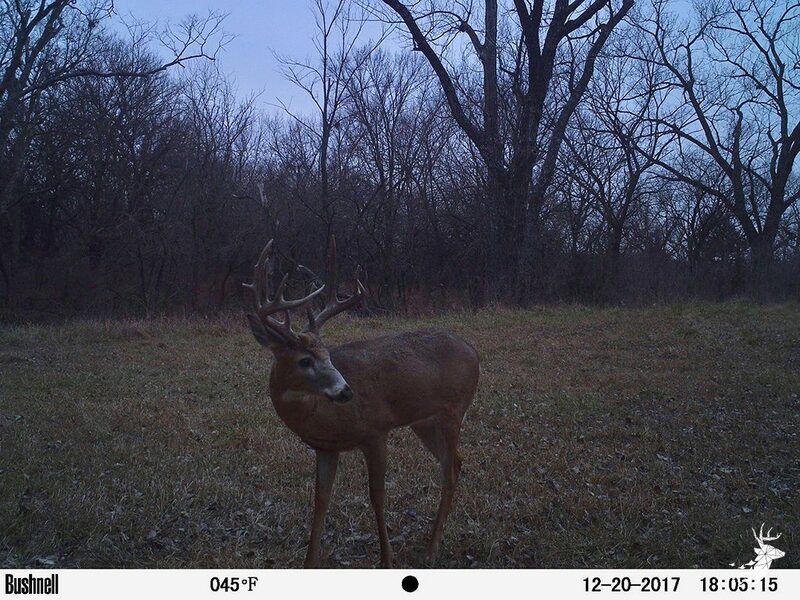 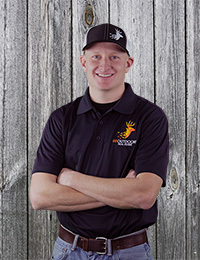 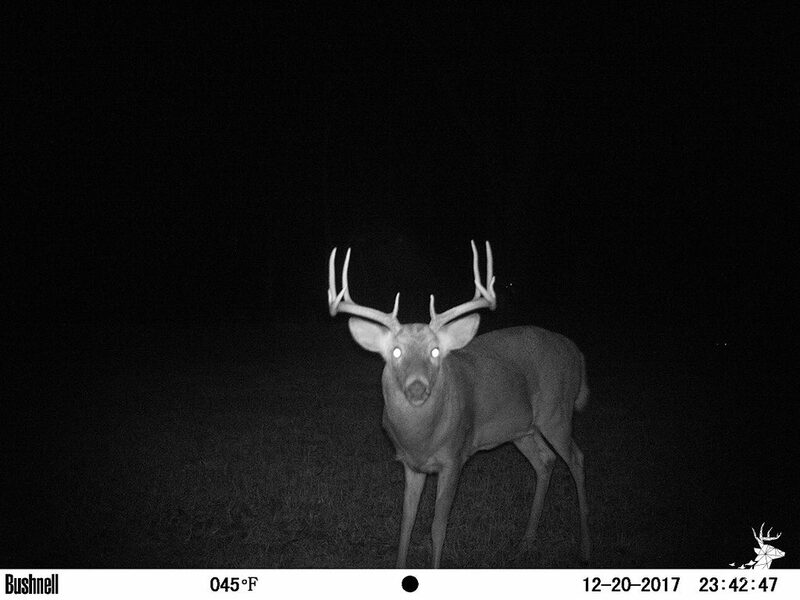 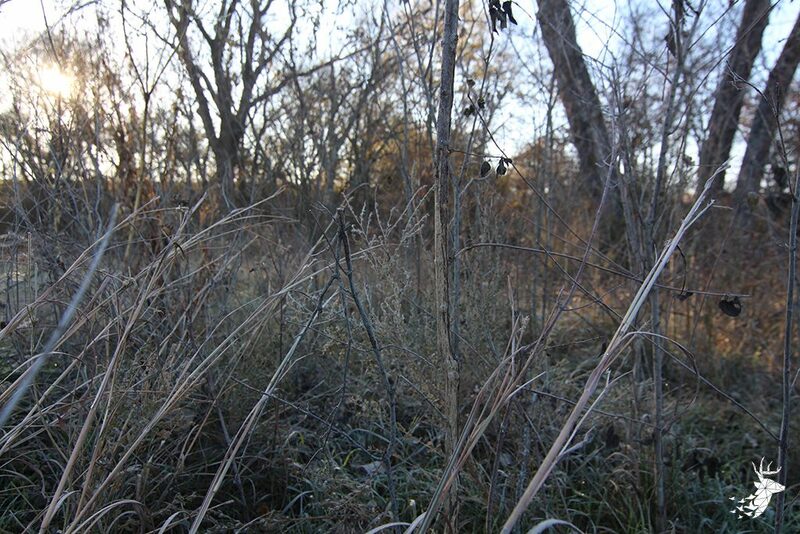 Find quality food and bedding sources for whitetail, including numerous hideaways loaded with deer sign. 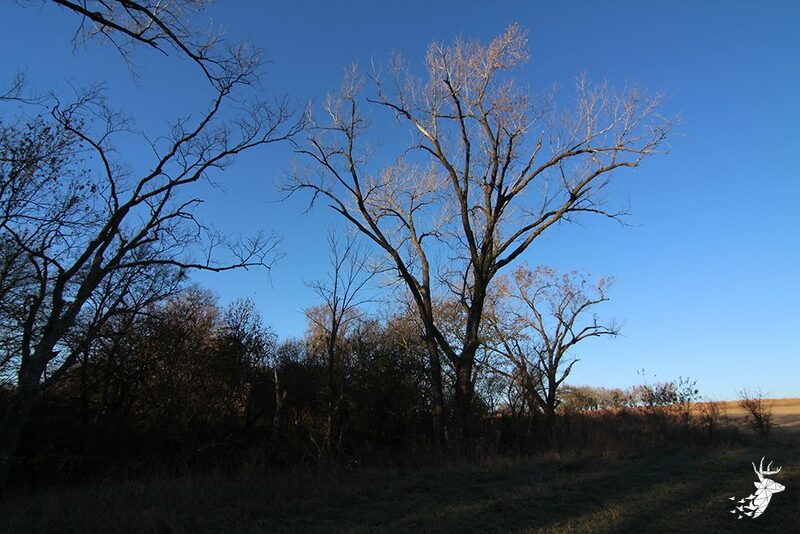 Giant cottonwood trees are in various locations providing excellent turkey roosts. 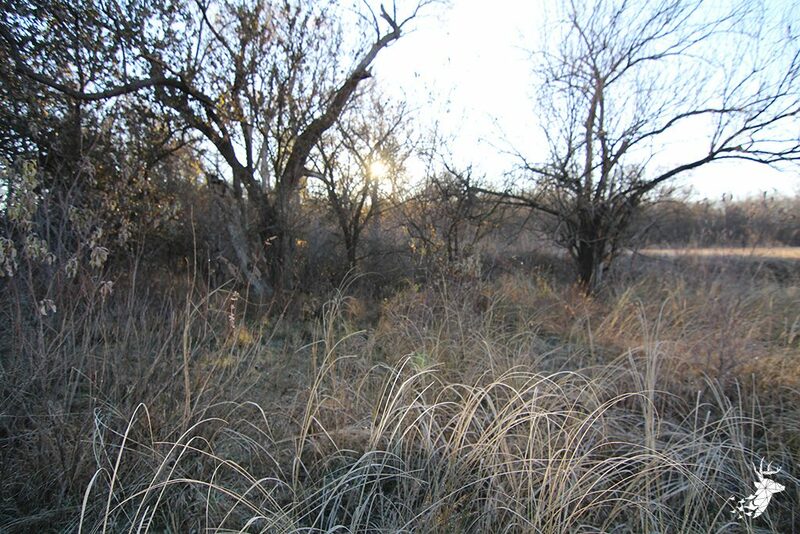 Abundant quail inhabit the property as well. 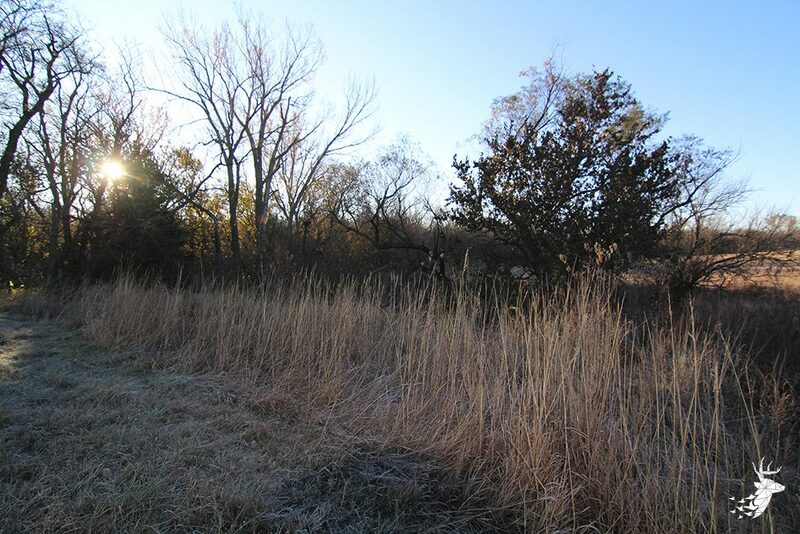 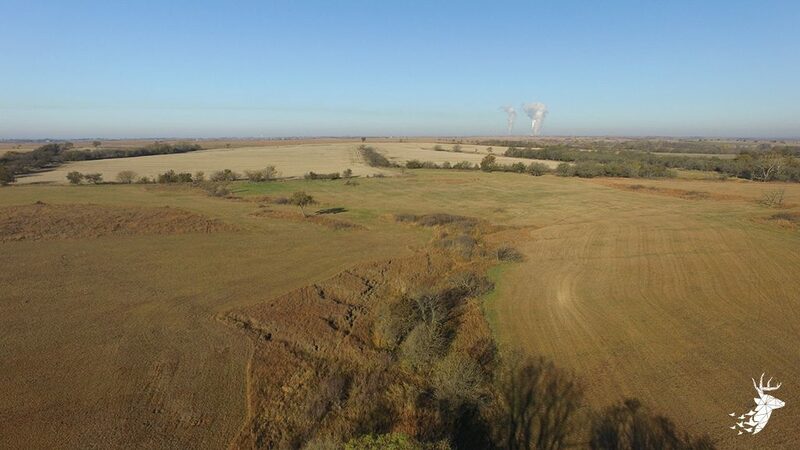 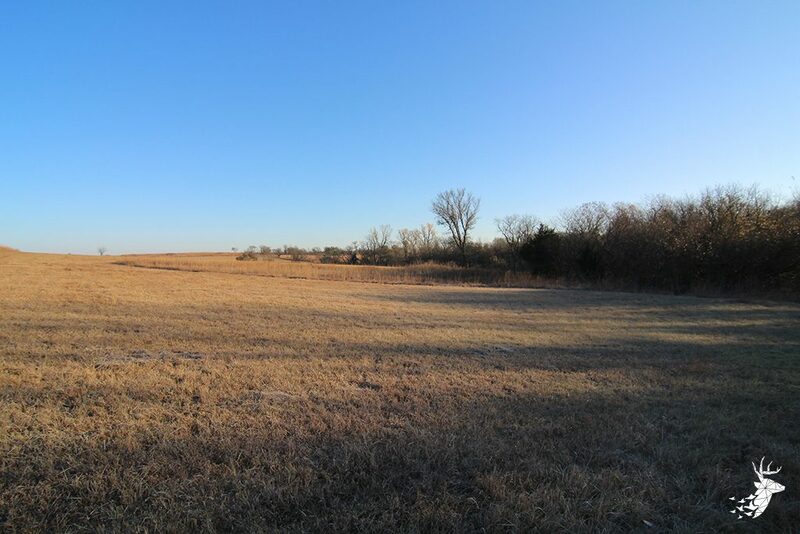 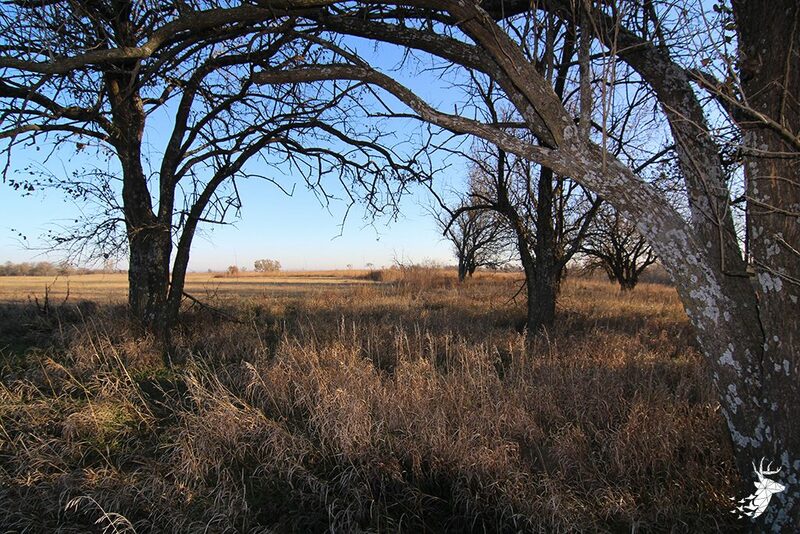 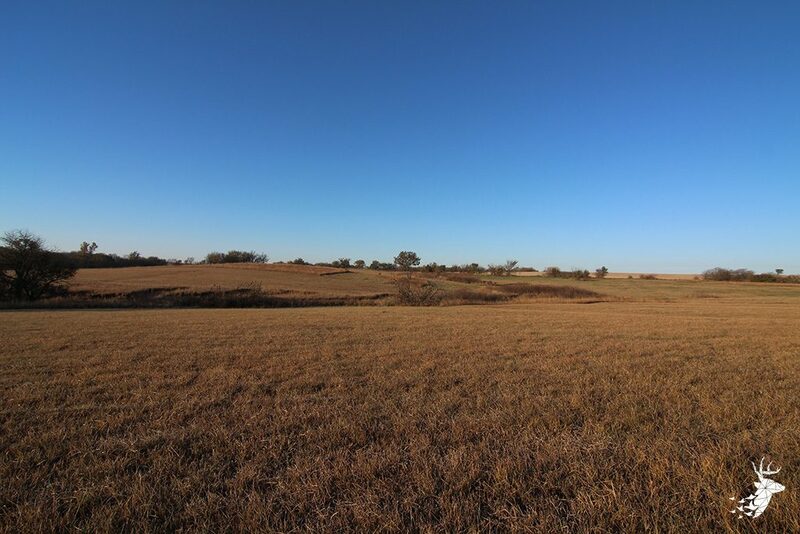 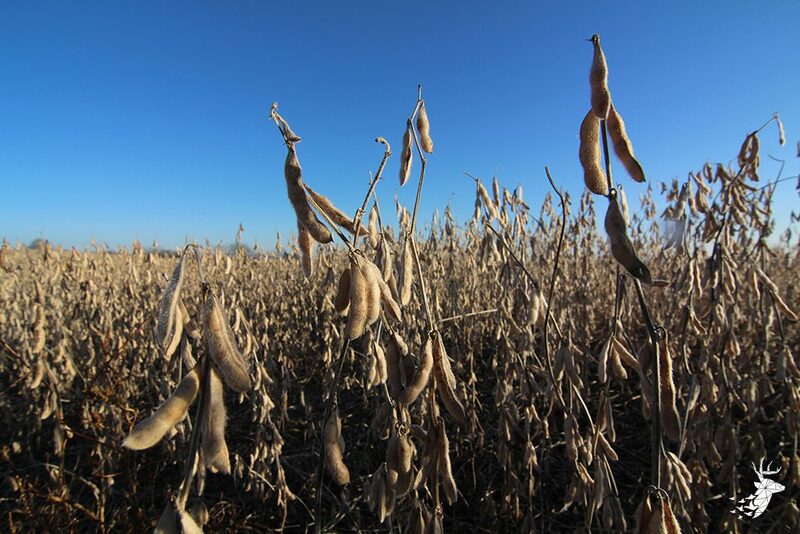 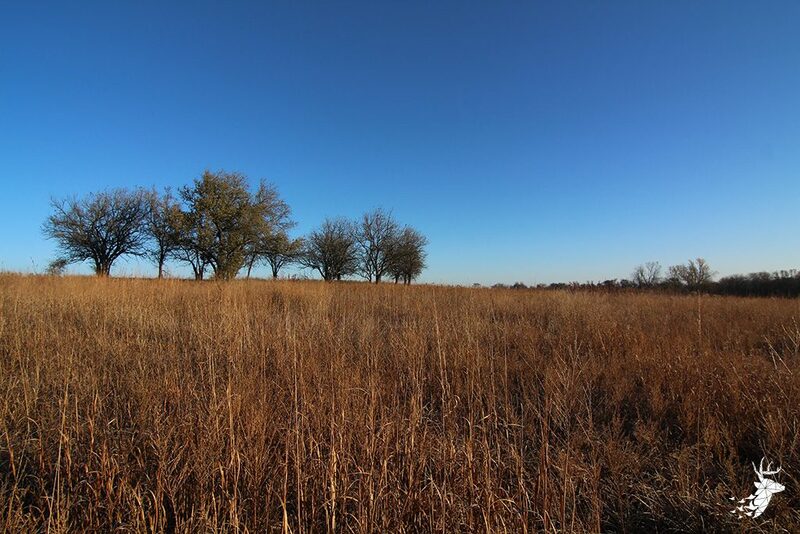 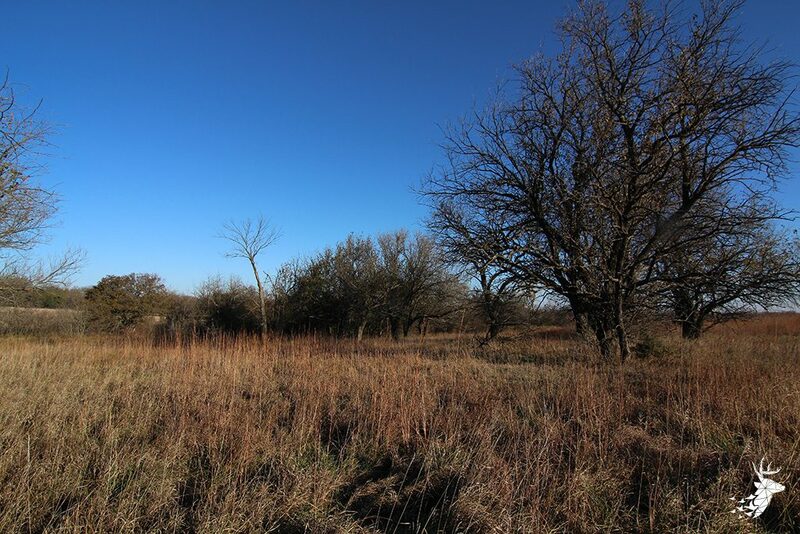 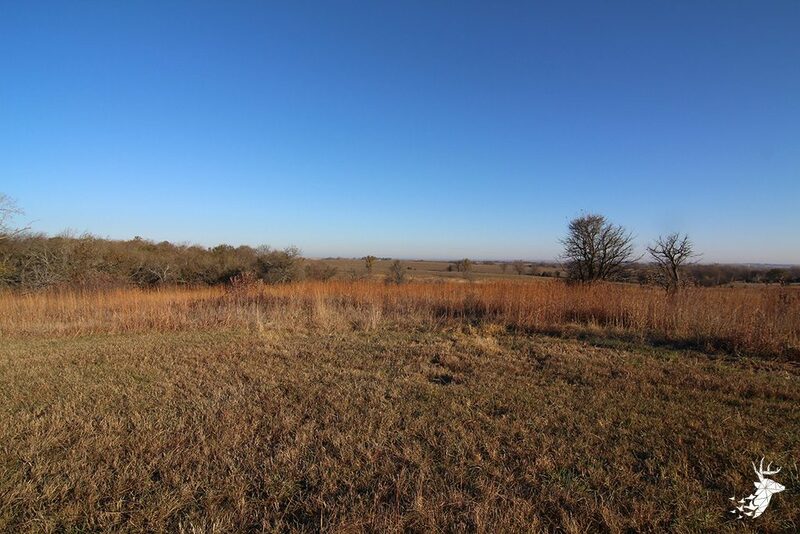 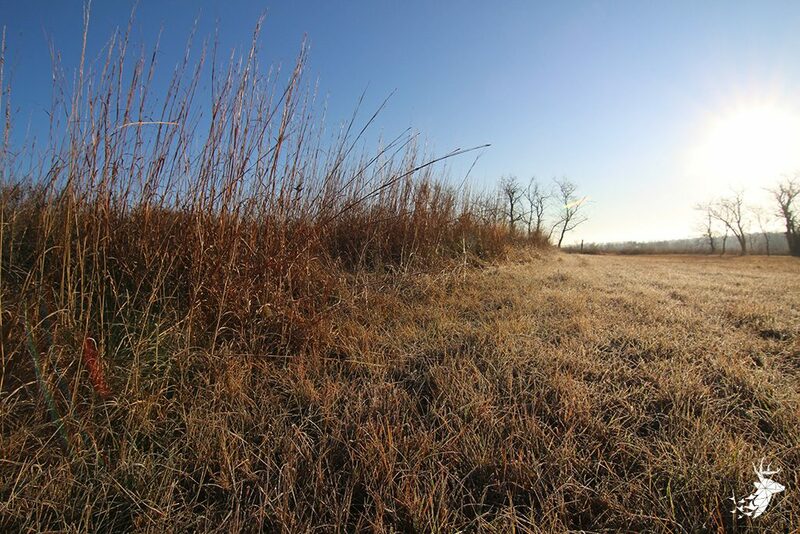 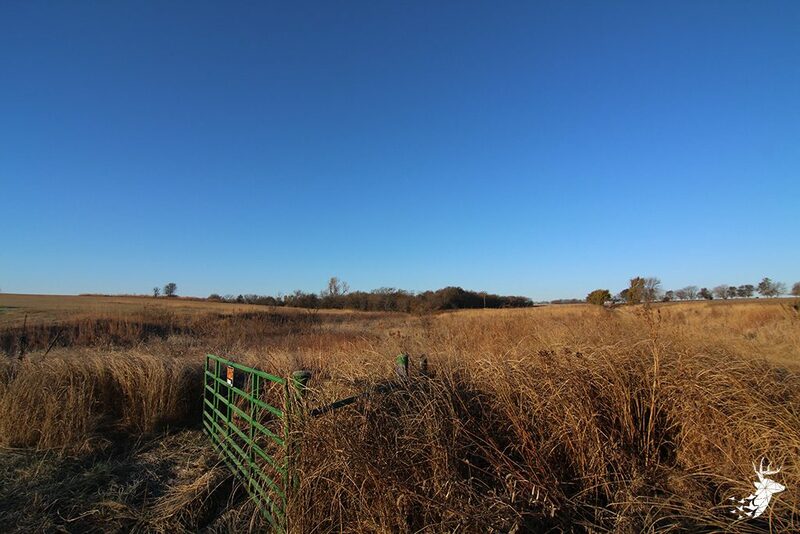 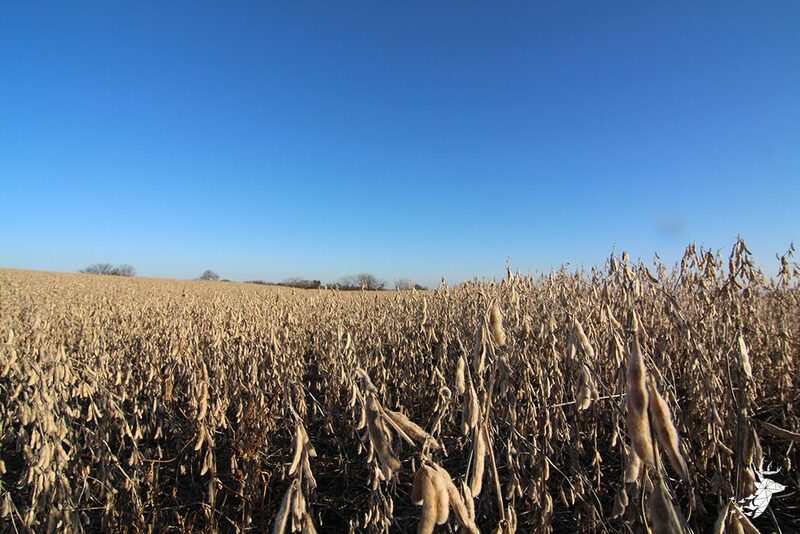 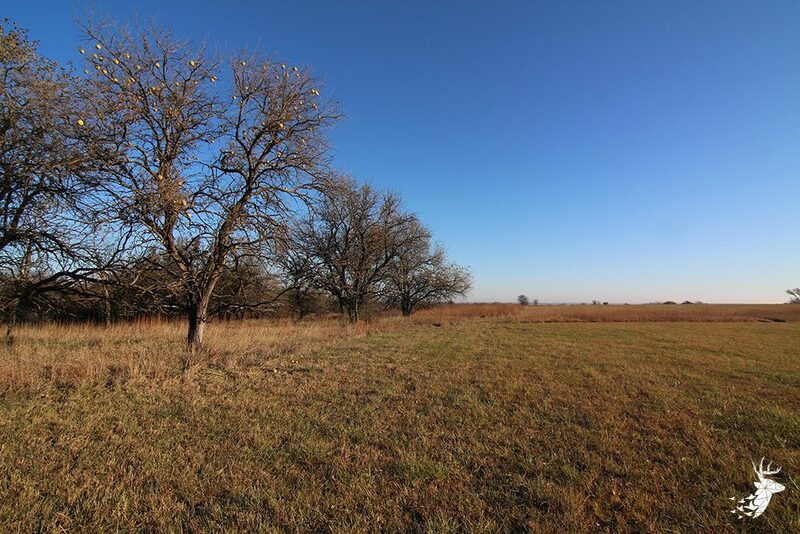 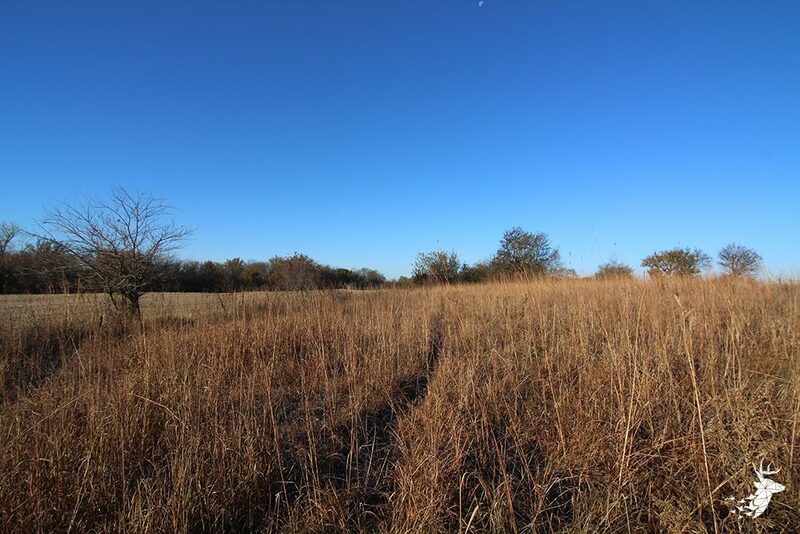 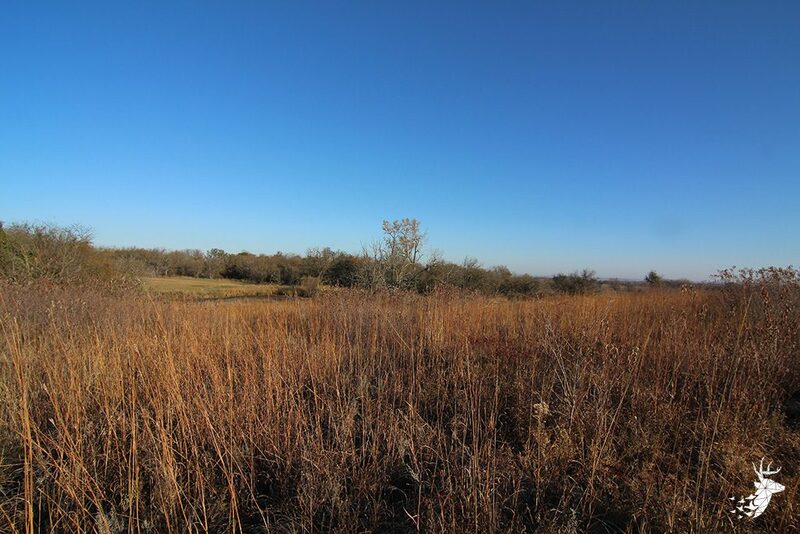 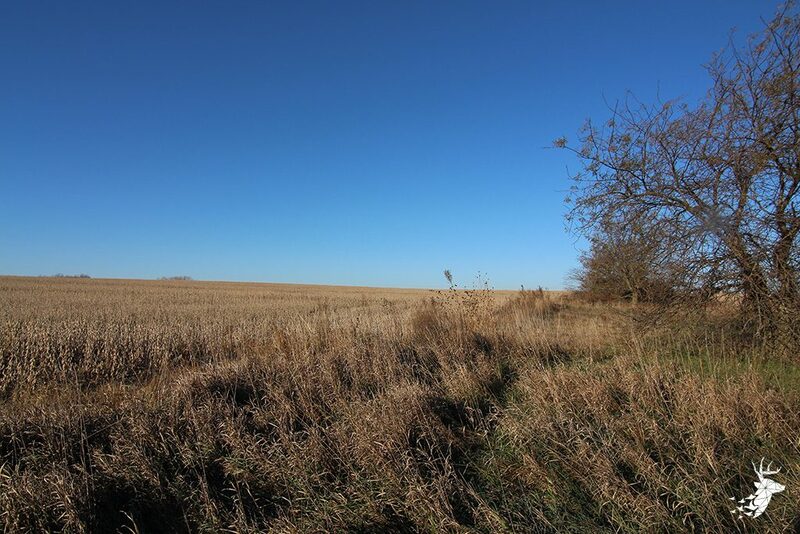 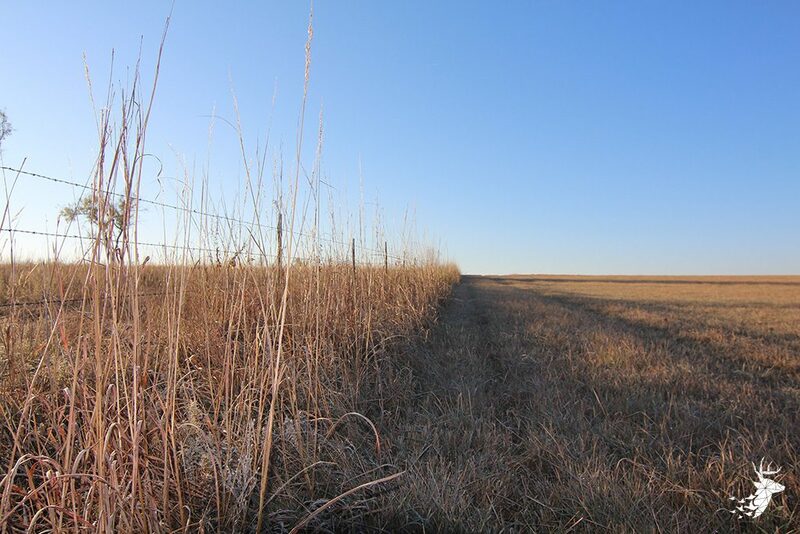 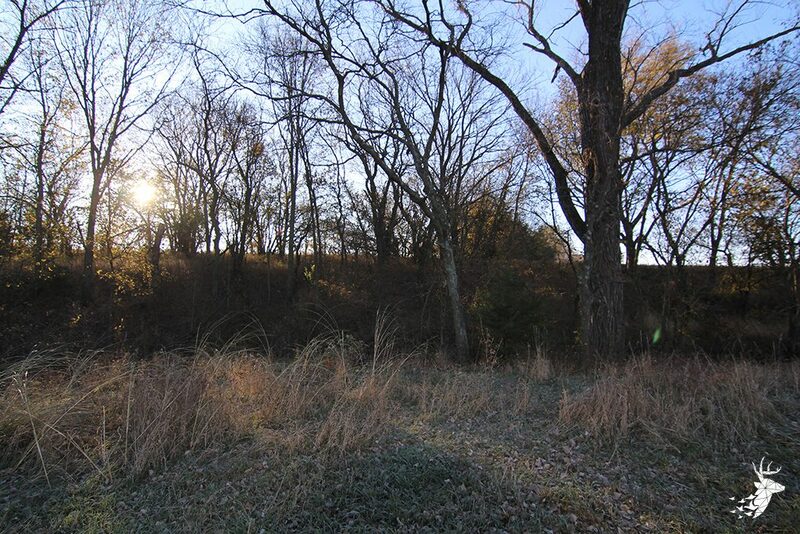 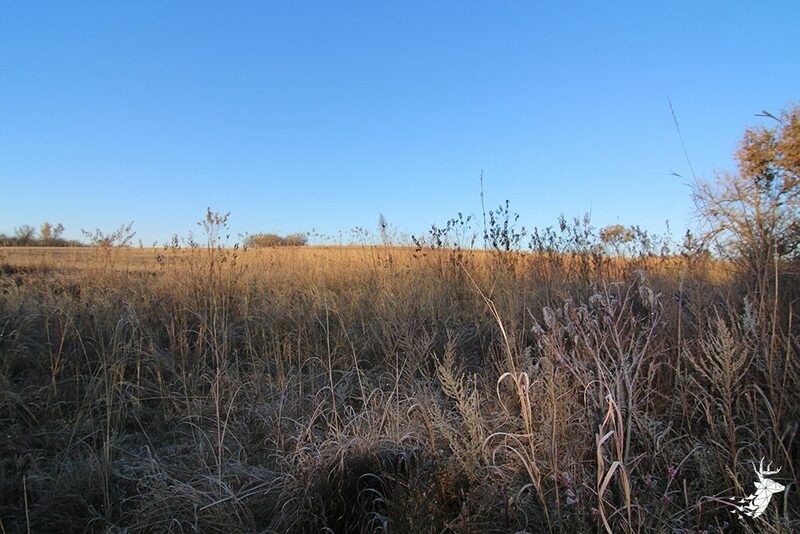 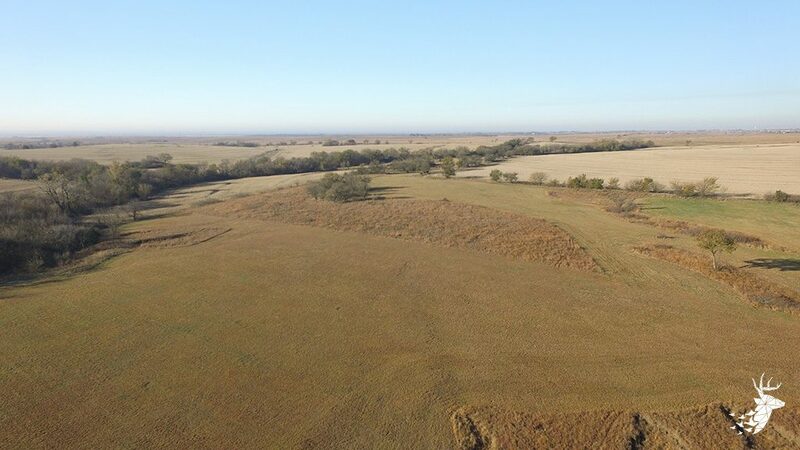 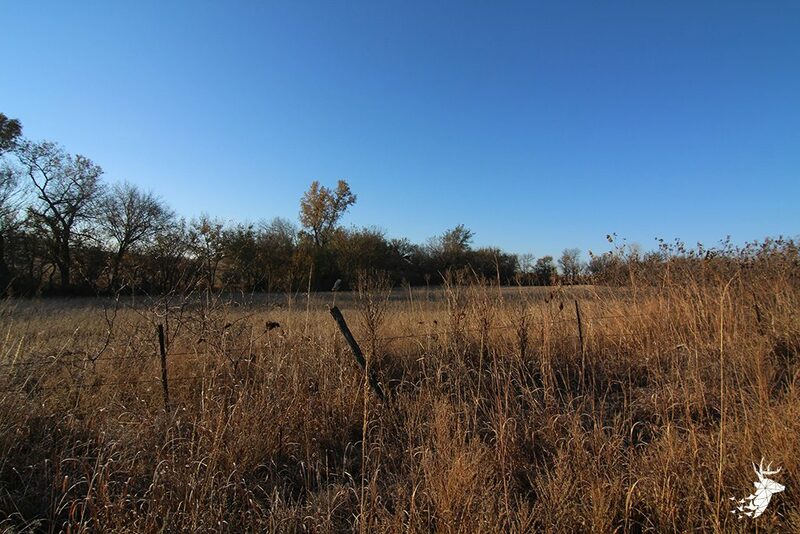 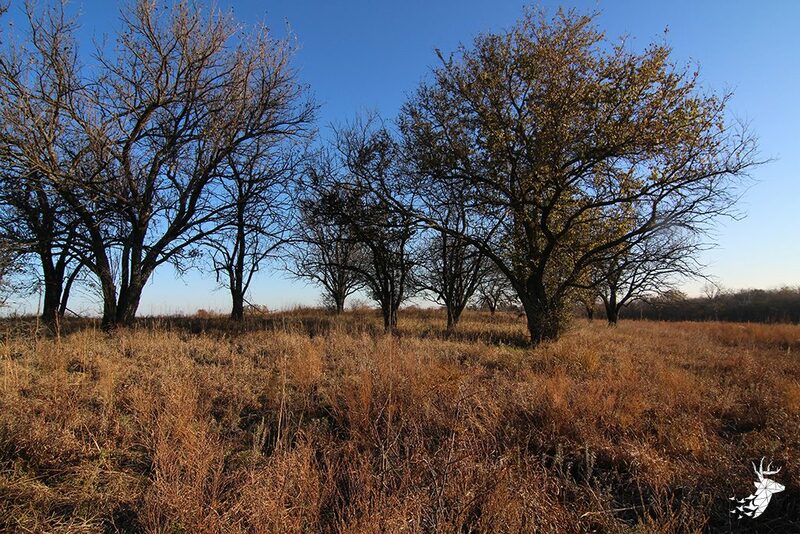 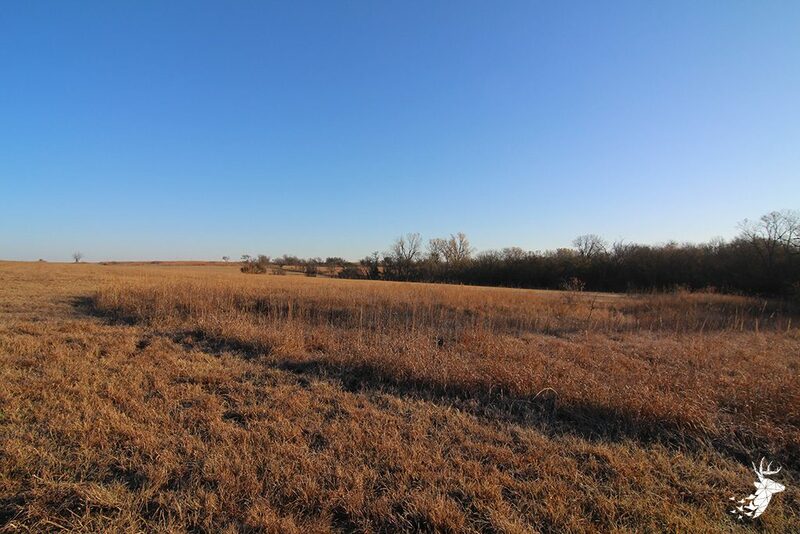 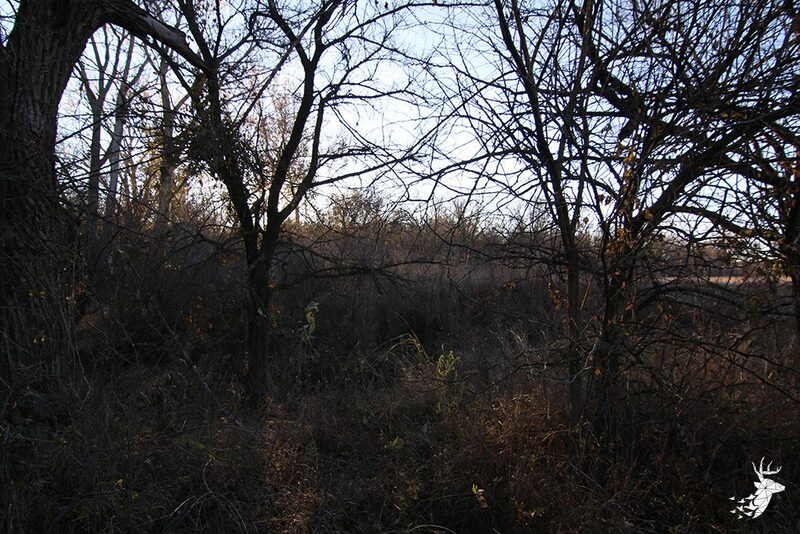 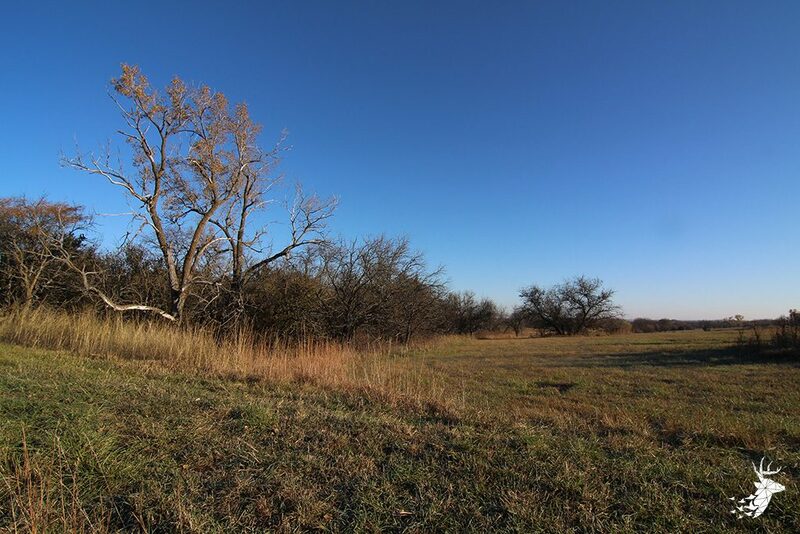 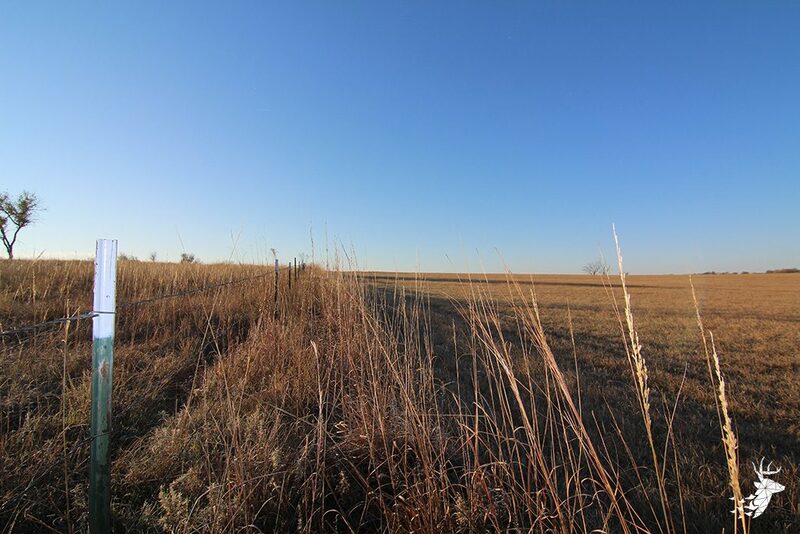 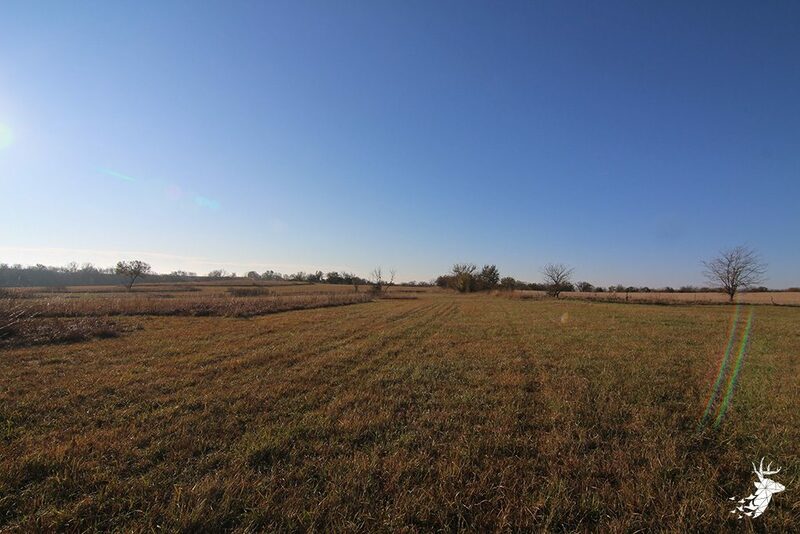 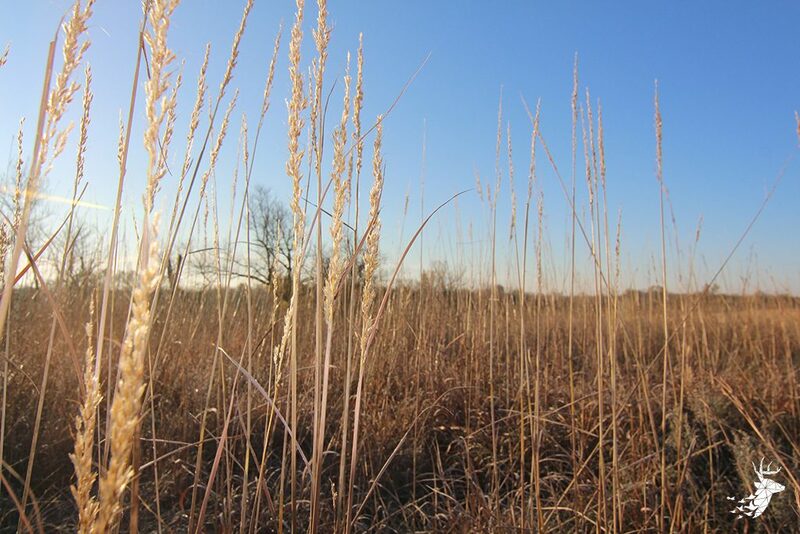 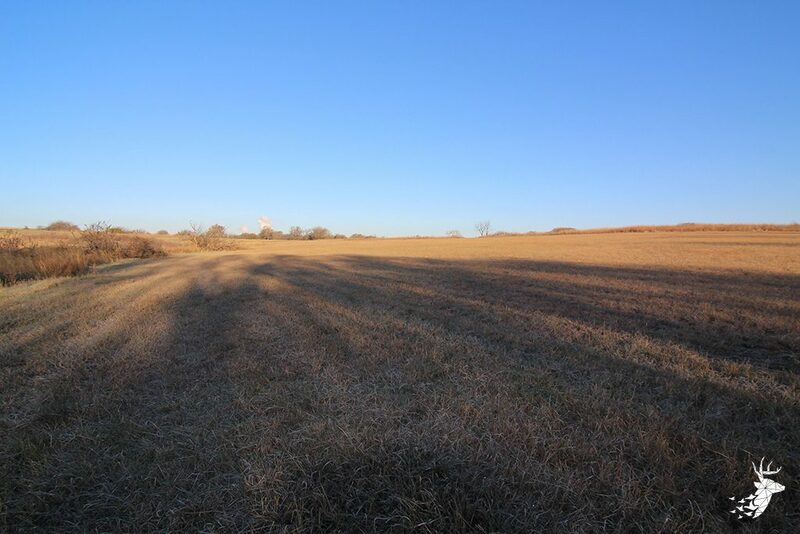 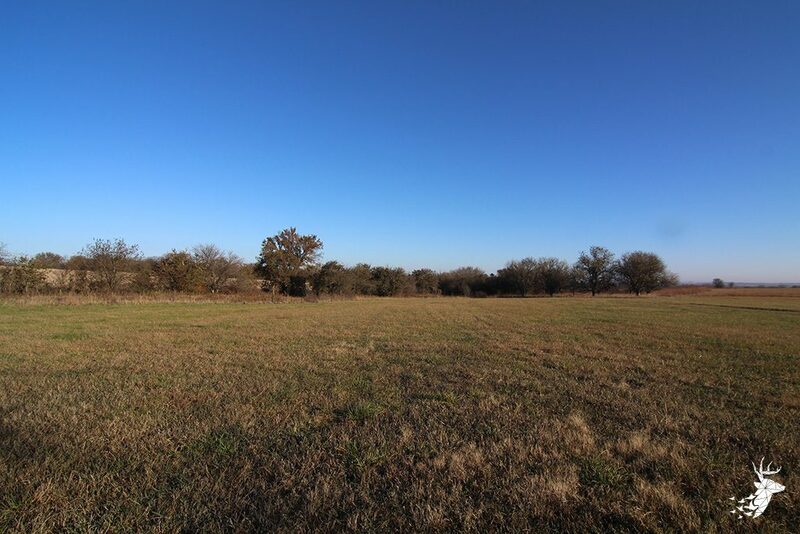 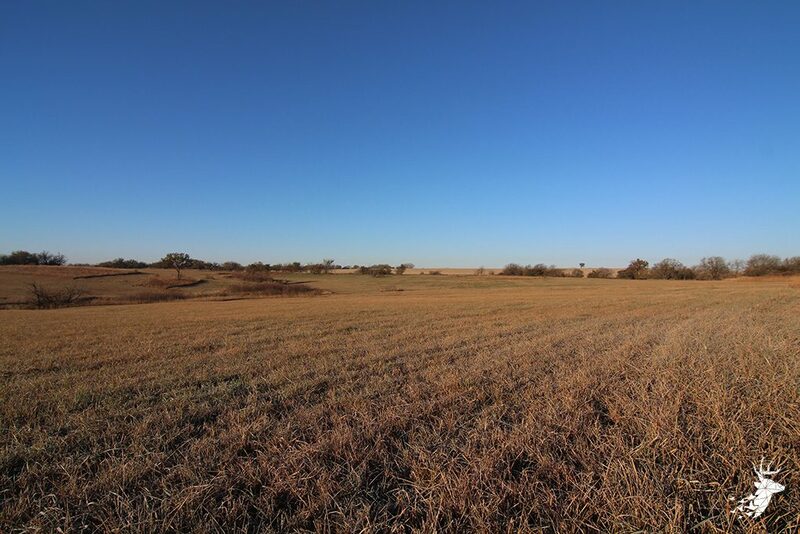 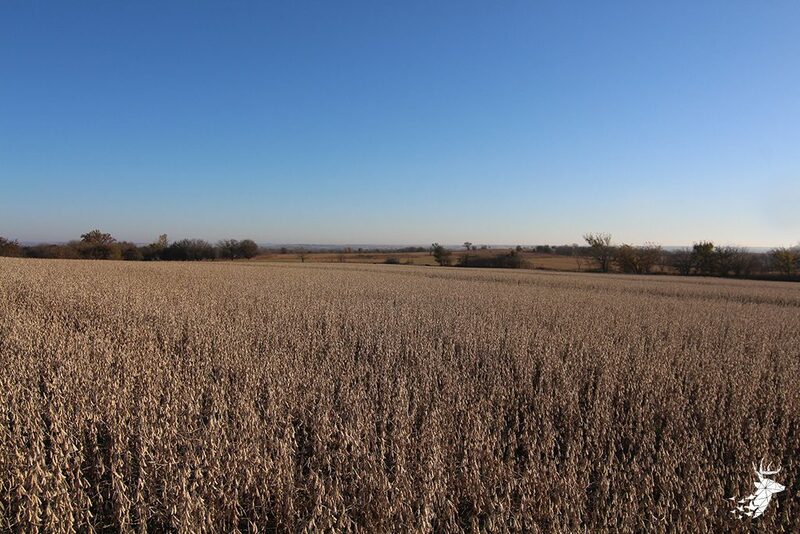 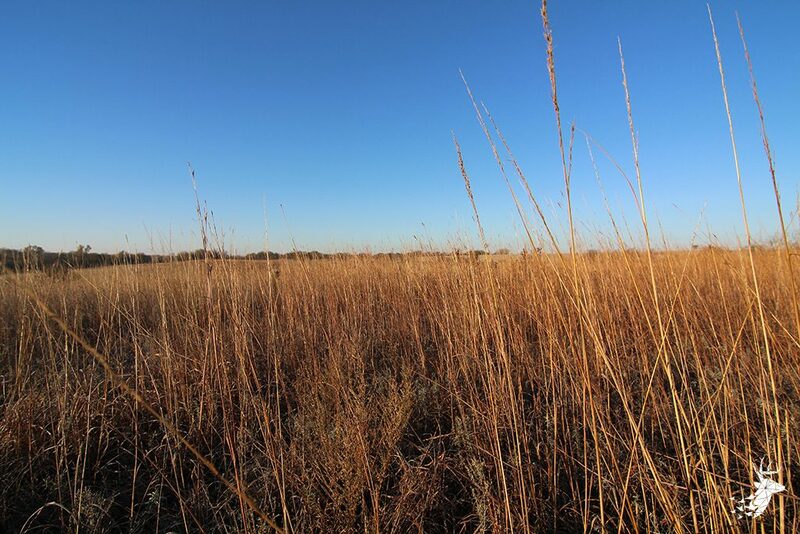 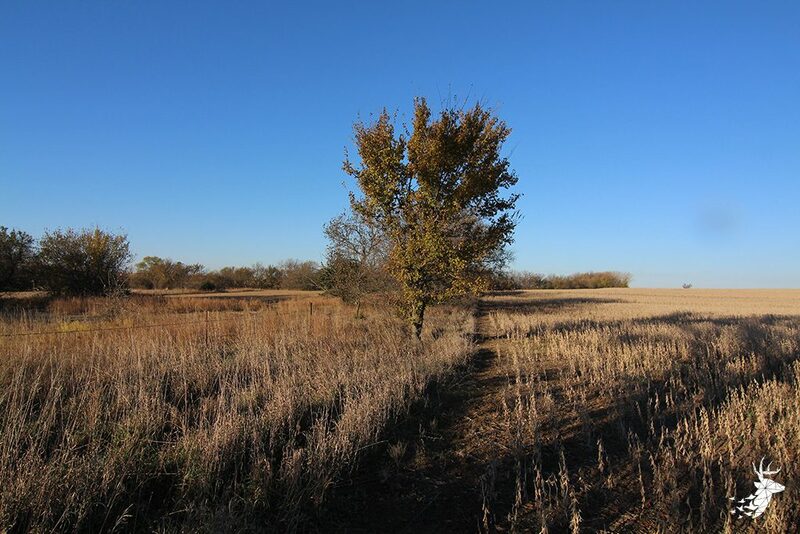 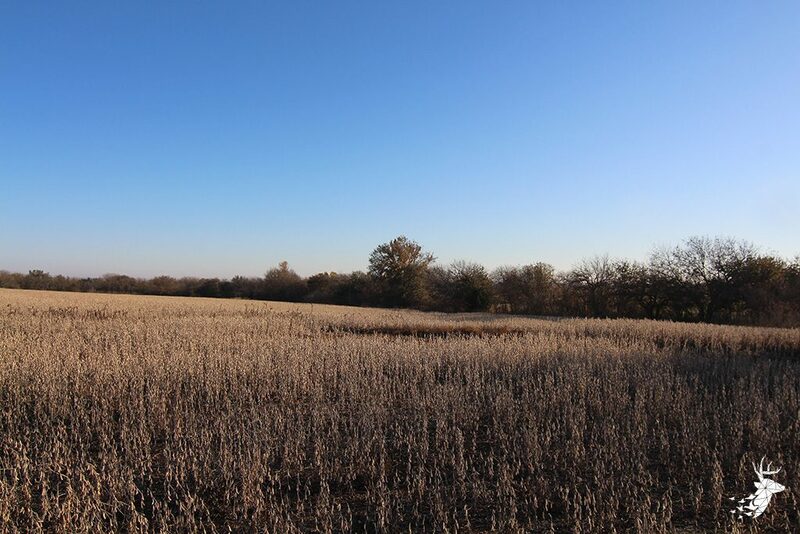 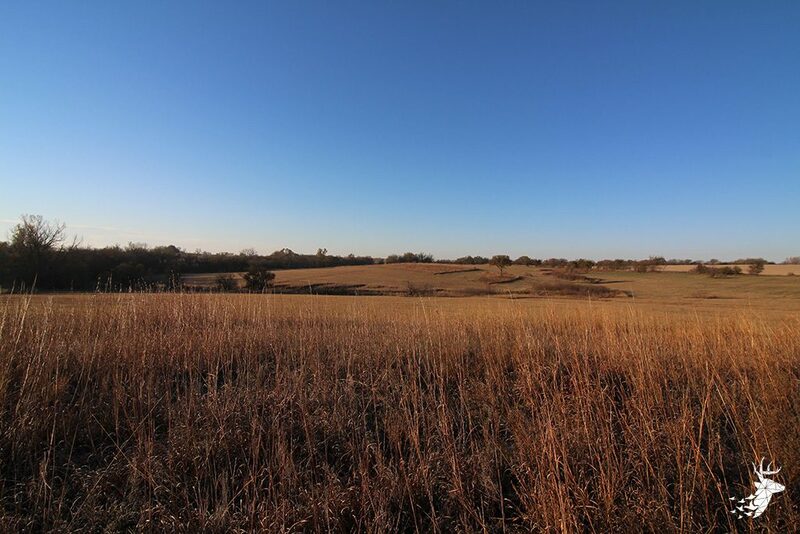 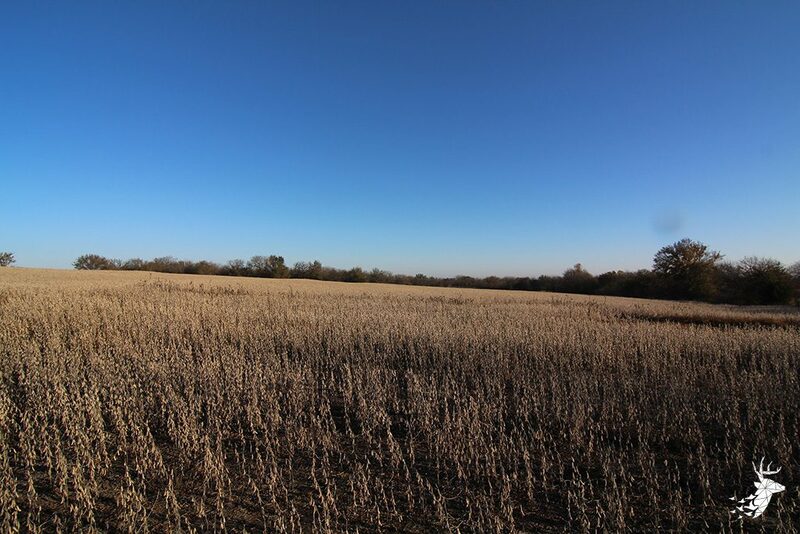 Ideal terrain and cover is intertwined with great food sources from crop fields providing optimal upland hunting opportunities and accommodates multiple deer stand locations. 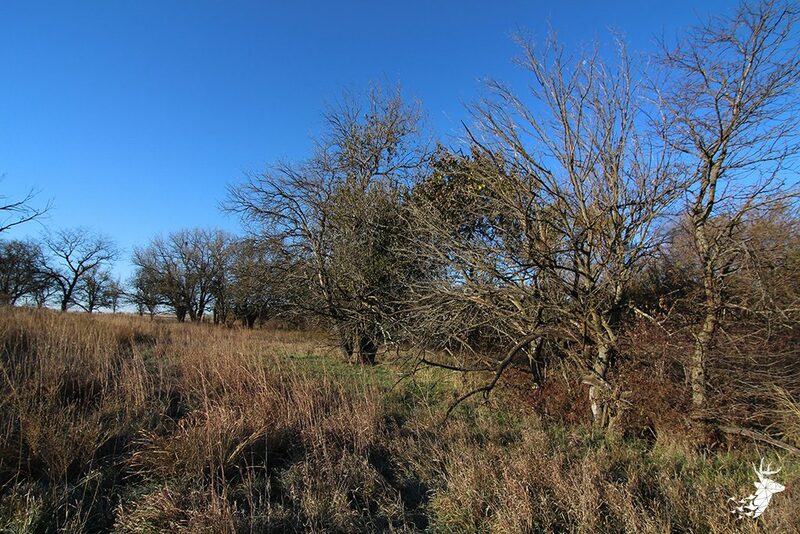 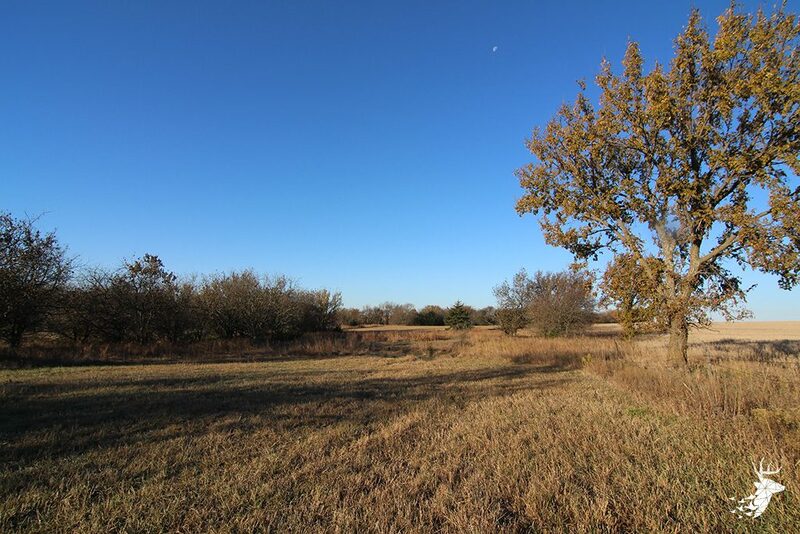 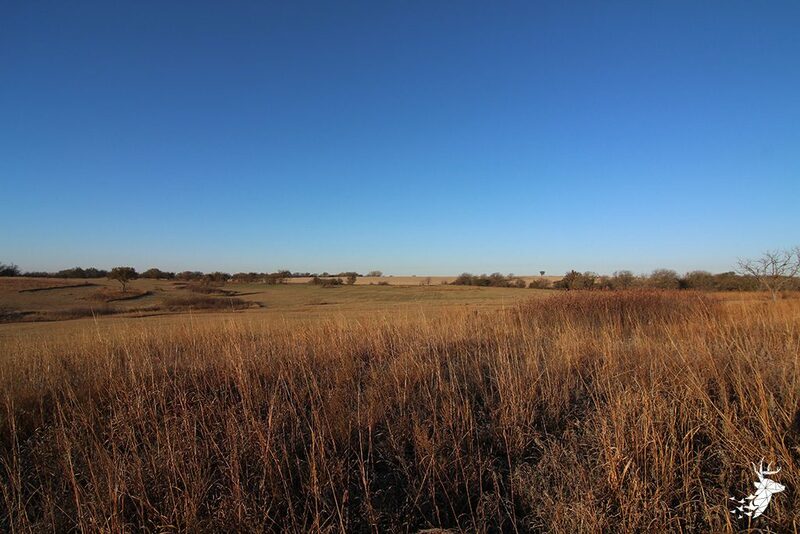 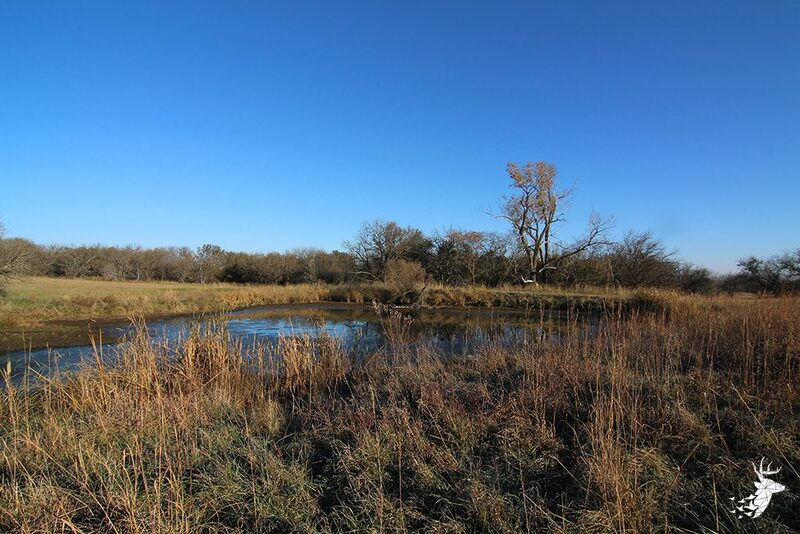 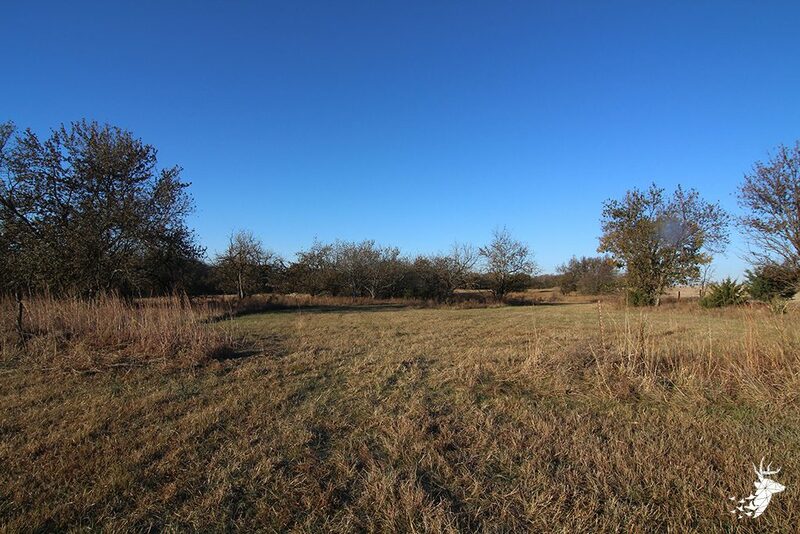 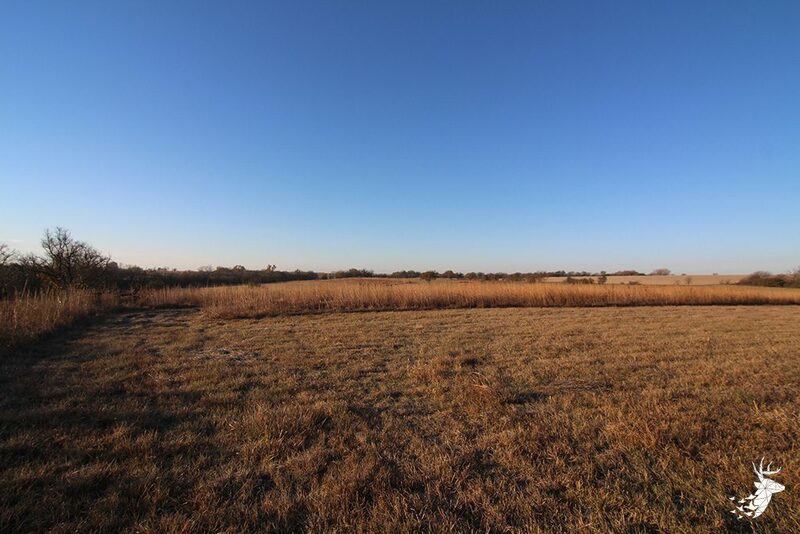 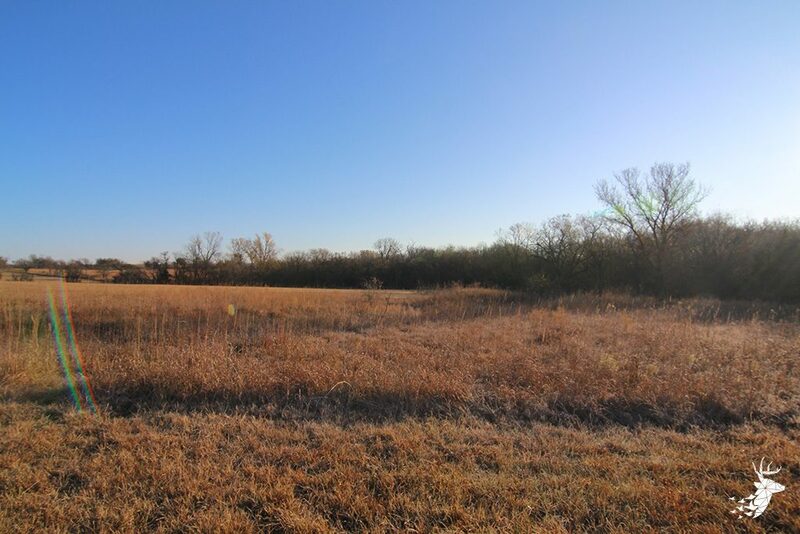 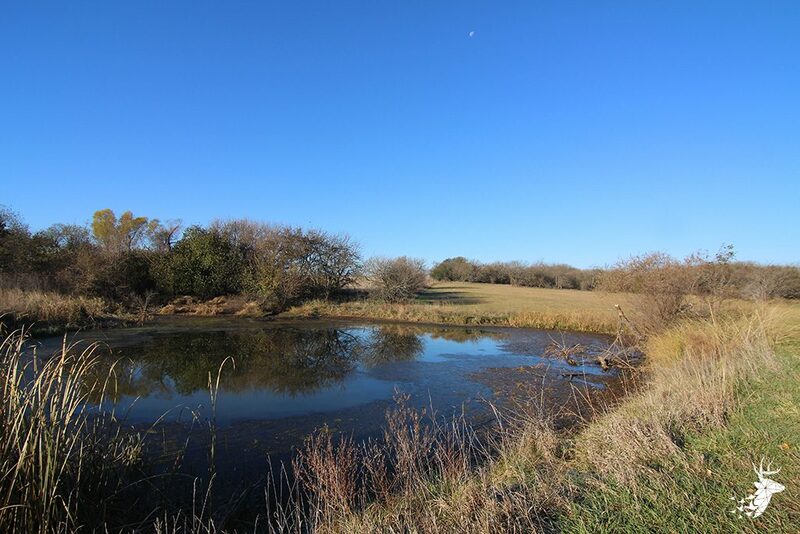 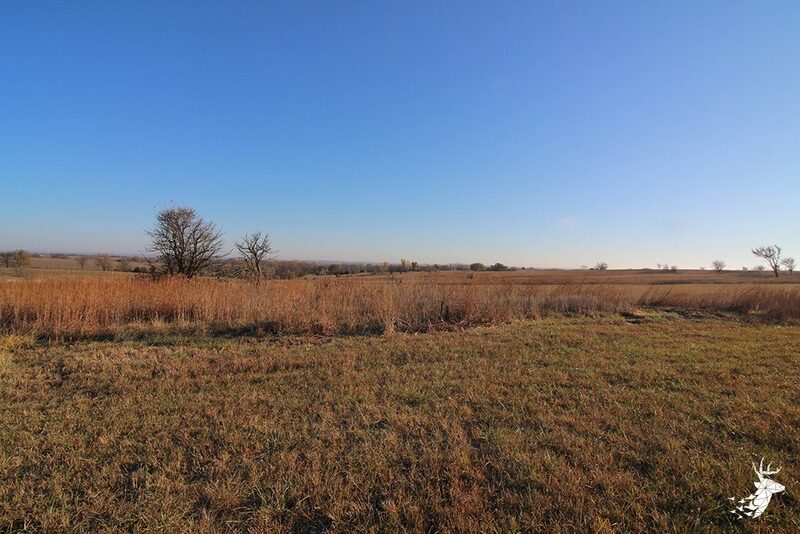 A small pond sits on the north side of the property that will further enhance your recreational activities or offers a water source for livestock. 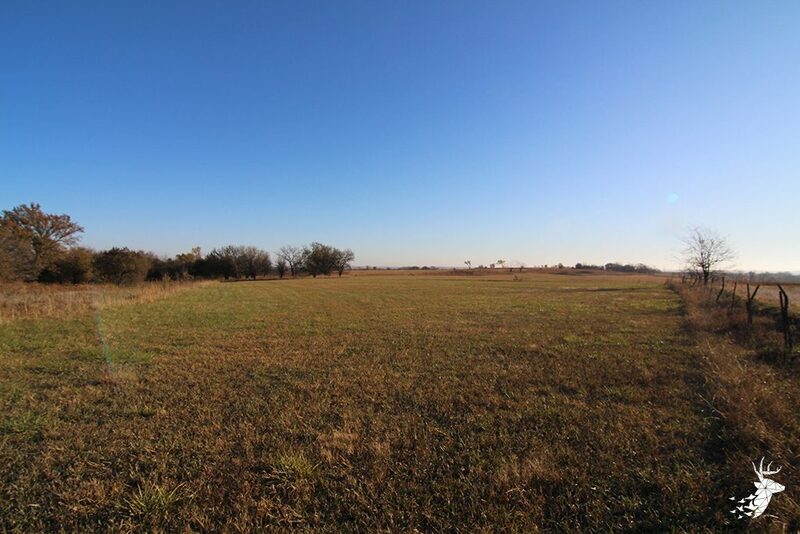 This farm is perfect if you are looking for a nice hunting property with great income potential or if you are wanting to add to your farming operation.